2018 Mercedes-Benz GLE, GLS-Class crossover SUVs recalled over brake issue | Car News, Reviews, & Pricing for New & Used Cars. At fault are rear brake calipers that Mercedes-Benz says were not coated correctly at the factory. The automaker said in government filings that hydrogen may be trapped in the vehicles’ hydraulic brake lines, which could affect braking performance. 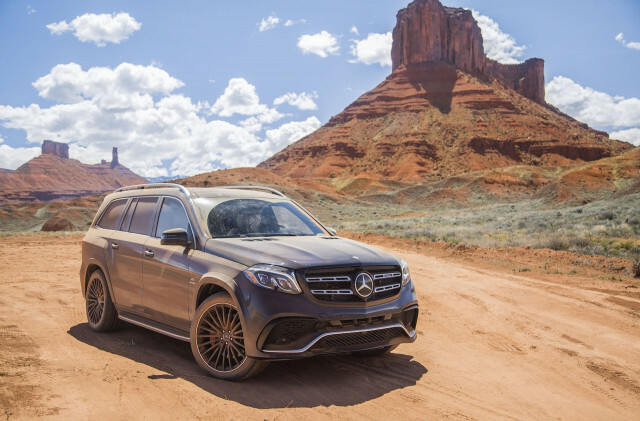 Because the crossover SUVs’ stability control system is activated by the braking system, Mercedes said that its effectiveness could be diminished as well. To fix the affected vehicles, Mercedes-Benz said it will instruct its dealers to flush the vehicles’ rear-axle brake systems for free. Mercedes will notify owners of affected vehicles during the first week of September. Vehicles subject to the recall were built between April 5 and June 26, 2018. Mercedes said it became aware of the issue in June. That’s when ZF, the supplier that built the brake calipers, discovered that hydrogen embedded in the pistons when they were electro-coated. No crashes or injuries have been reported as a result of the defect.